We are located at 44227 A Street, Big Arm, MT, just East of the Big Arm Marina. Look for the tipi. Welcome to Adventure! 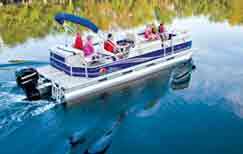 We have the best prices for Flathead Boat Rentals! $195 for 5 hours on a boat, seadoo, jetski, waverunner or watercraft, $245 for 5 hours on a pontoon, $40 for 5 hours for a kayak, canoe, paddleboard or sup (stand up paddleboard) (self-propelled or non-motorized). 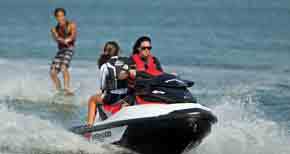 $350 for ten hours on a boat, seadoo, jetski, waverunner or watercraft. $395 for 10 hours on a pontoon. 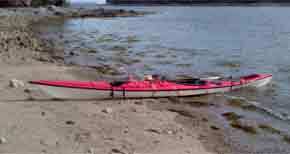 $60 for 10 hours for a kayak, canoe, paddleboard or sup (stand up paddleboard). We are situated right next to Wild Horse Island State Park on Flathead Lake and we provide Flathead boat rentals for anyone interested in rental boats, rental pontoons, rental seadoos, rental jetskis, rental waverunners, rental watercraft, rental kayaks, rental canoes, rental paddleboards or rental sups (stand up paddleboards). Why boat for hours from Lakeside, Bigfork or Polson just to reach beautiful Wild Horse Island? (Wildhorse Island) Flathead Lake’s Wild Horse Island Boat rentals are available on Flathead Lake right next to Wild Horse Island. Depending on whether you rent a boat, pontoon, seadoo, jetski, waverunner, paddleboard, kayak, canoe or sup (stand up paddleboard), you can be enjoying Wild Horse Island splendor in mere minutes from our Big Arm location. (stand up paddleboard) on Flathead Lake click here: Flathead rental kayak, canoe, paddleboard, sup (stand up paddleboard). 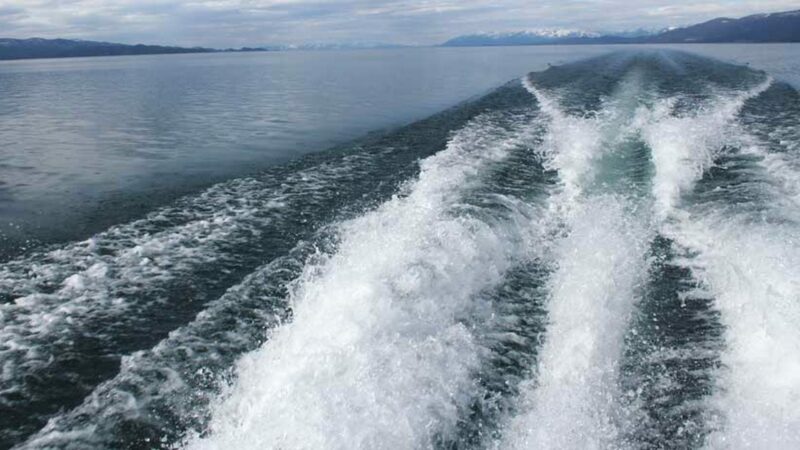 For information about Flathead Lake Activities on the water, click here: Flathead Lake Activities on the Water. For information about our Boat Rentals and Rides schedules, hours of operations, rental periods, training, and calendar.